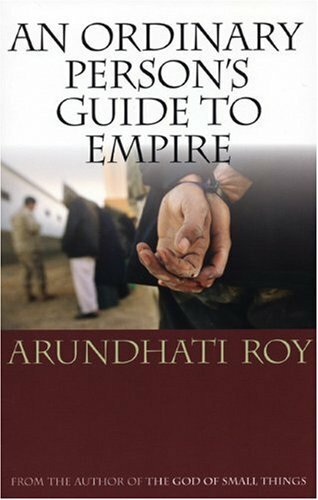 and applies the tools of regime analysis to the question of how the various global commons are, or fail to be, governed effectively. 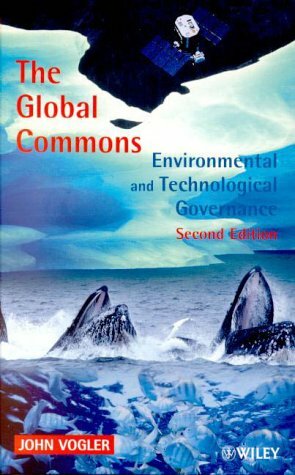 Since the publication of the first edition of The Global Commons there have been many developments particularly in the area of climate change and sustainable development e.g. Agenda 21. This new edition has been extensively re-written and expanded to take into account recent developments and includes new conclusions on the connections between global and local commons. Involving the first systematic comparative analysis of governance regimes, the book covers: * The Third Law of the Sea Convention, the deep seabed, whaling and marine pollution regimes * Antarctica and the Madrid Protocol on Environmental Protection * Outer space regimes for weapons, the operation of satellites and the emerging problem of orbital debris * The global atmosphere, the Montreal Protocol for the protection of the stratospheric ozone layer and the developing climate change regime and the Kyoto Protocol. 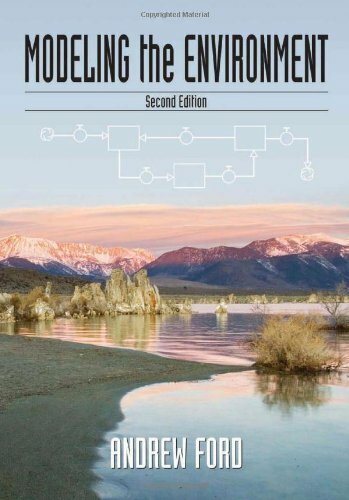 The first edition received widespread praise eg "a comprehensive and incisive review of much relevant scholarship and case study material" (Area) and "a must for every reading list" (Progress in Human Geography) and this latest volume will also be invaluable for researchers and students of politics, environmental management, international relations and political geography.